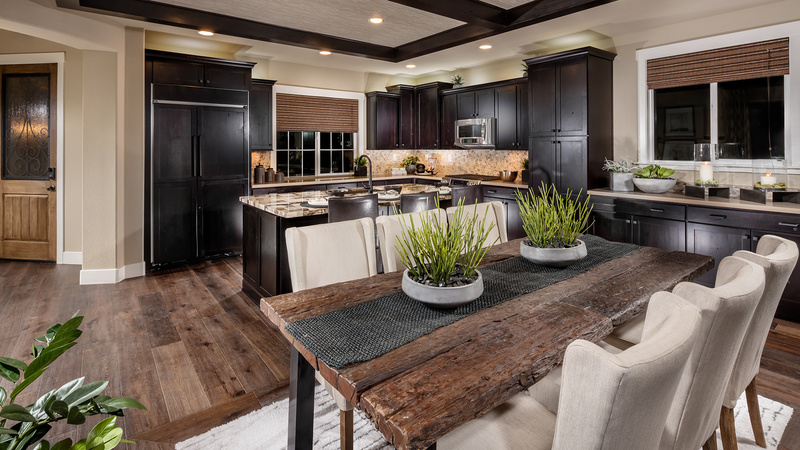 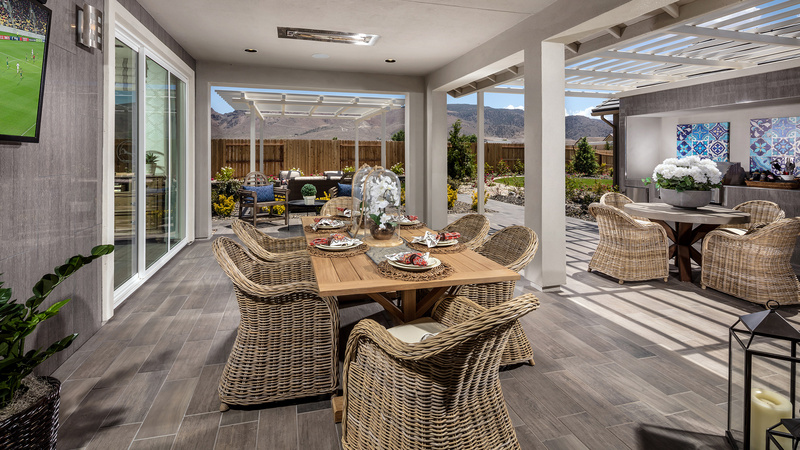 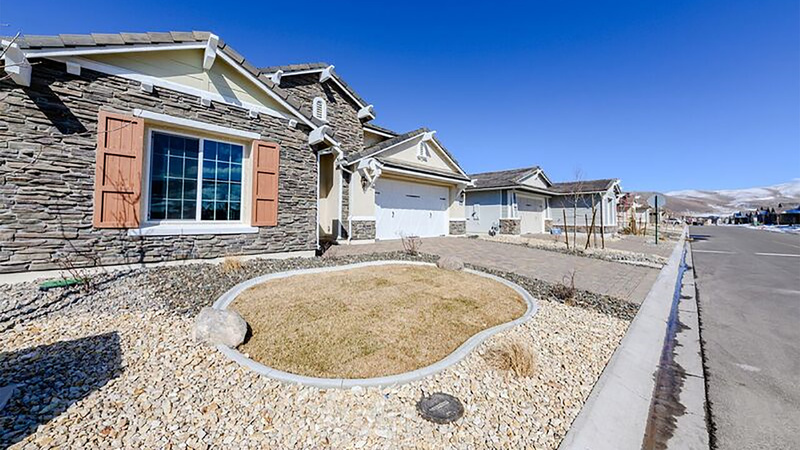 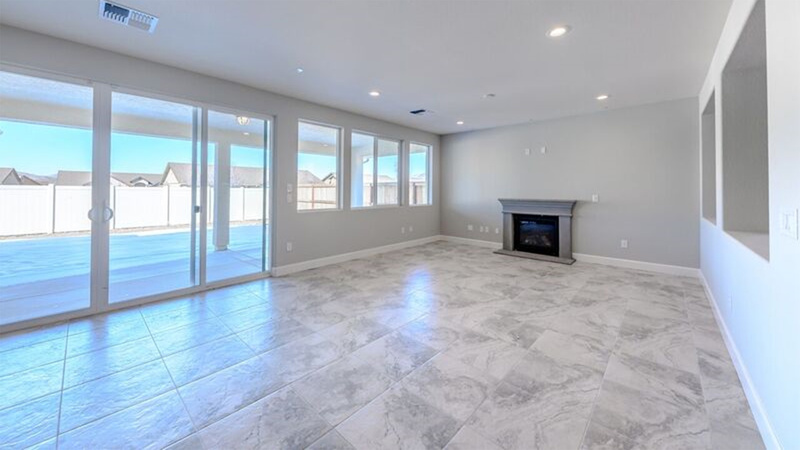 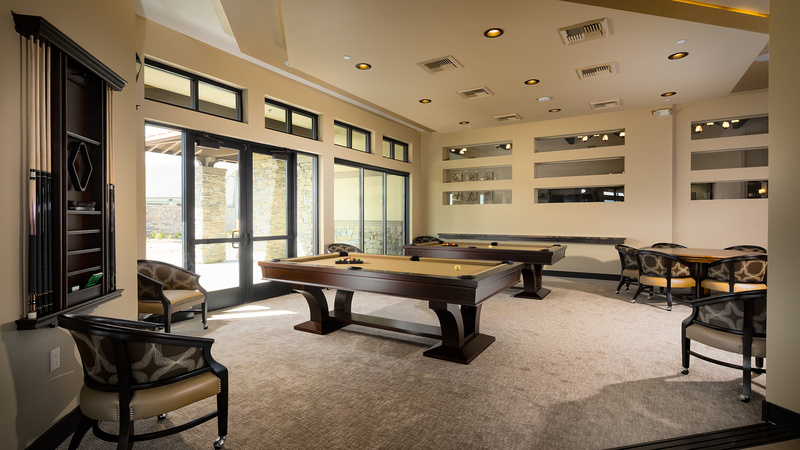 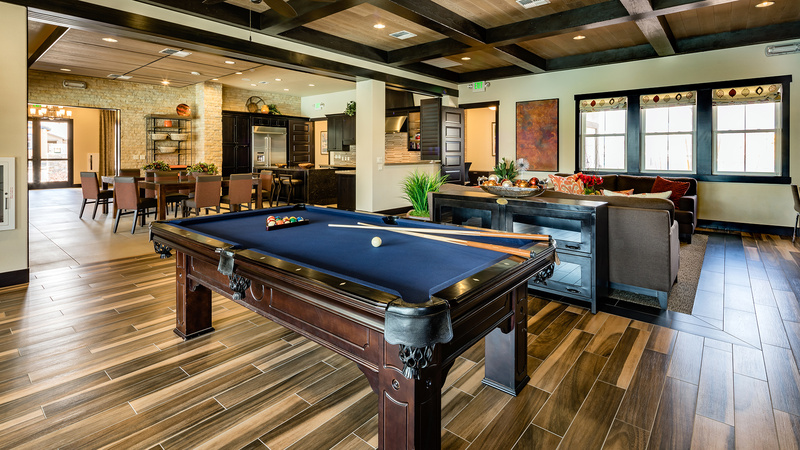 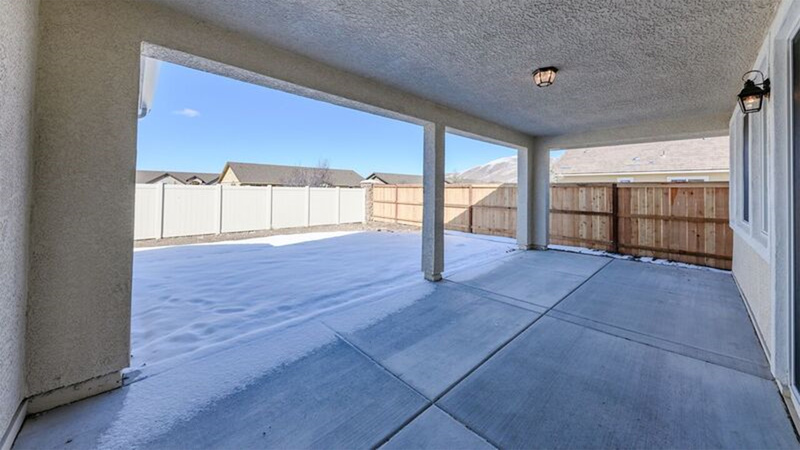 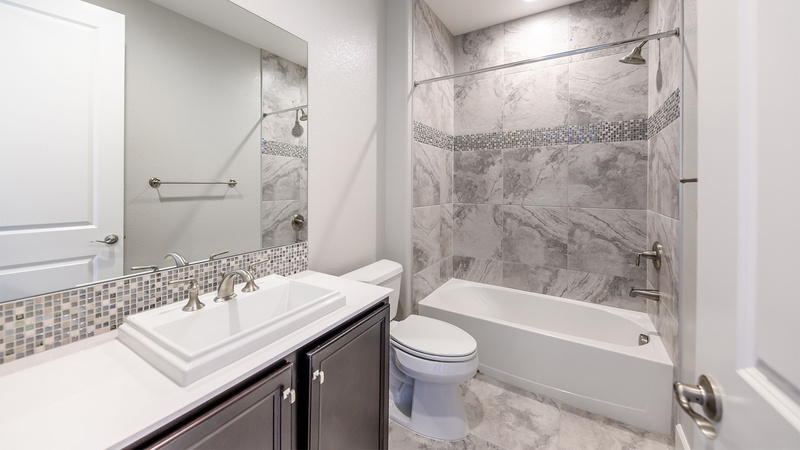 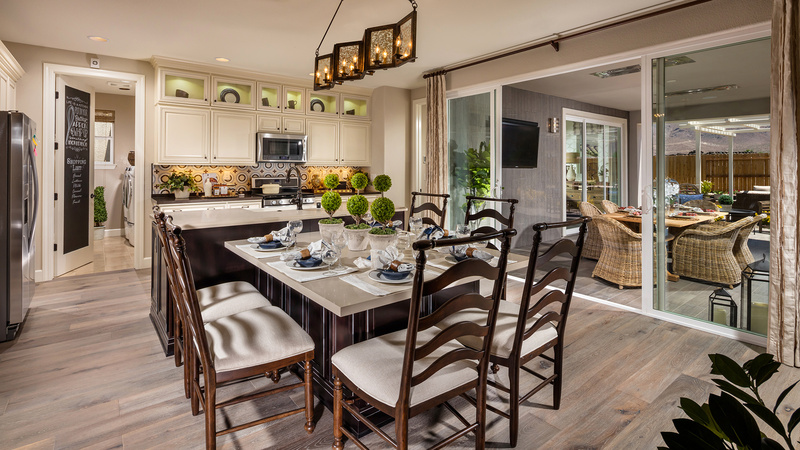 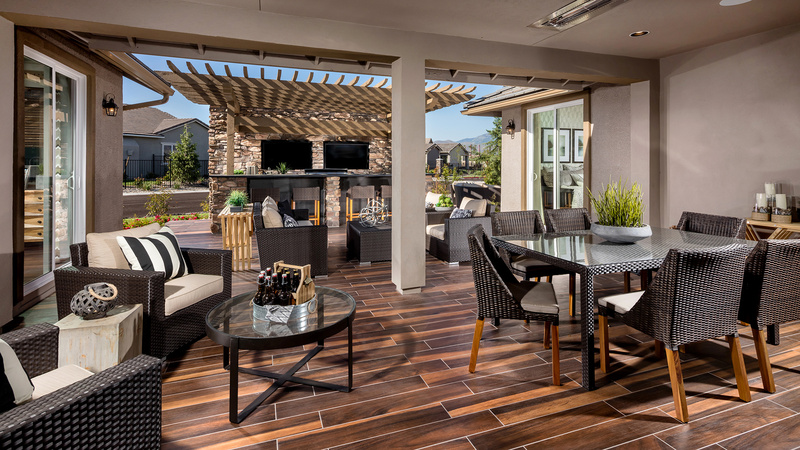 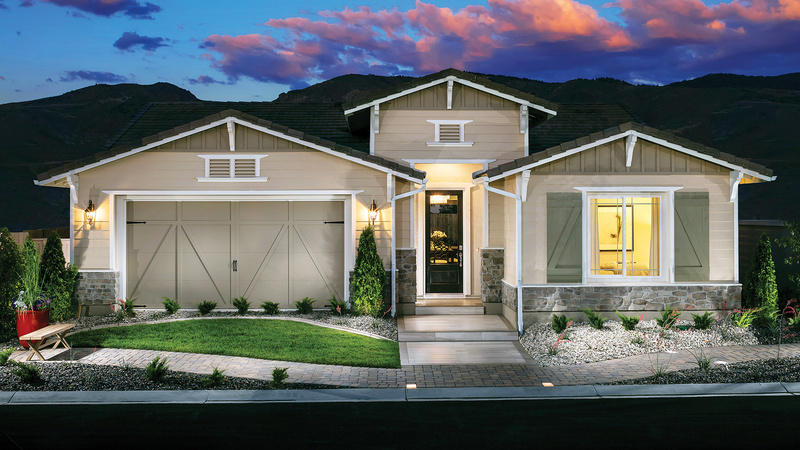 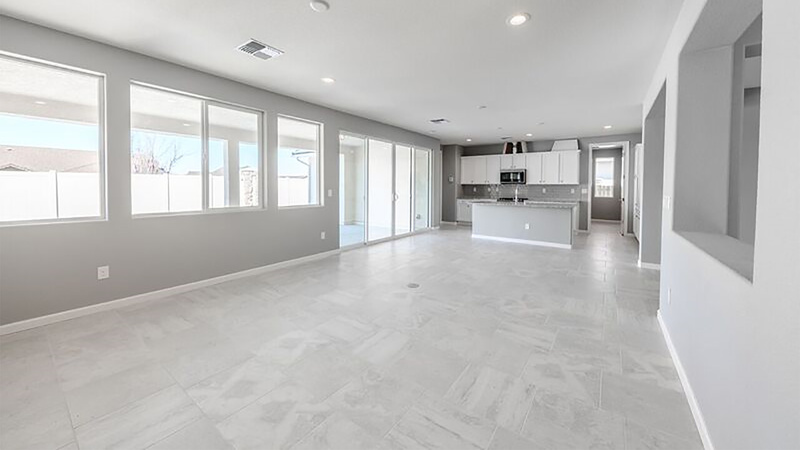 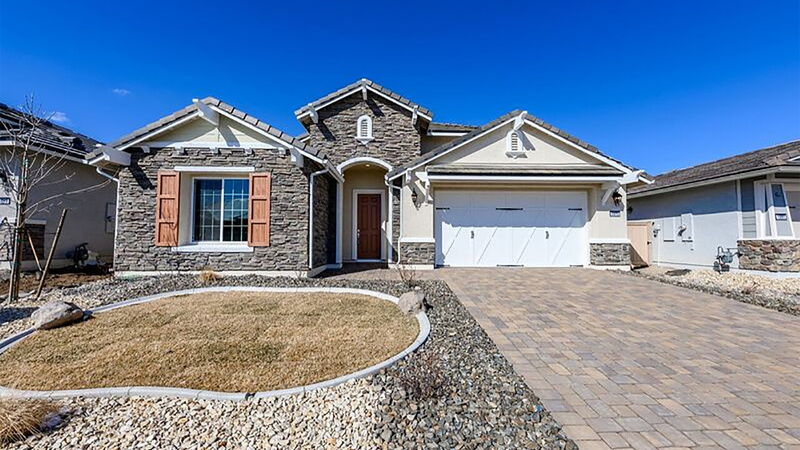 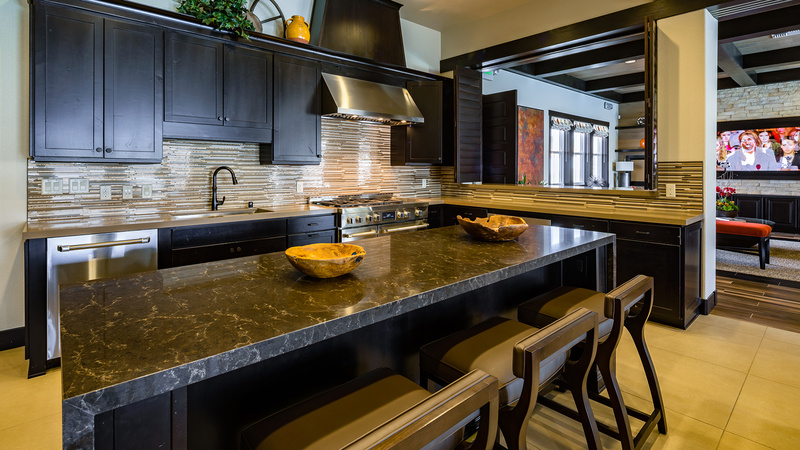 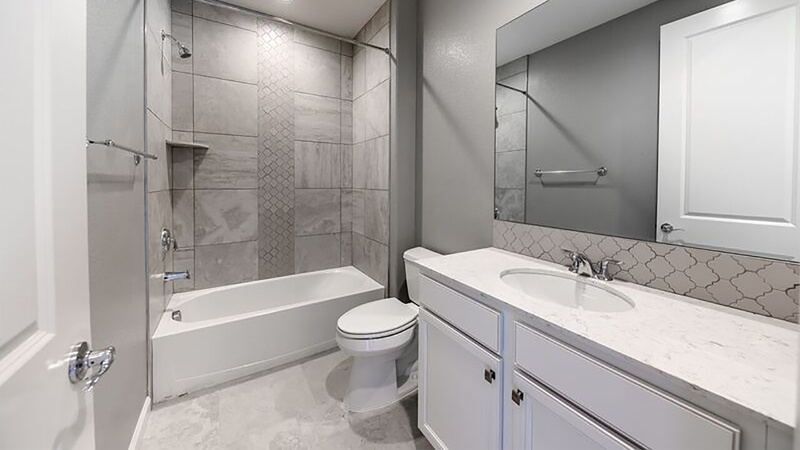 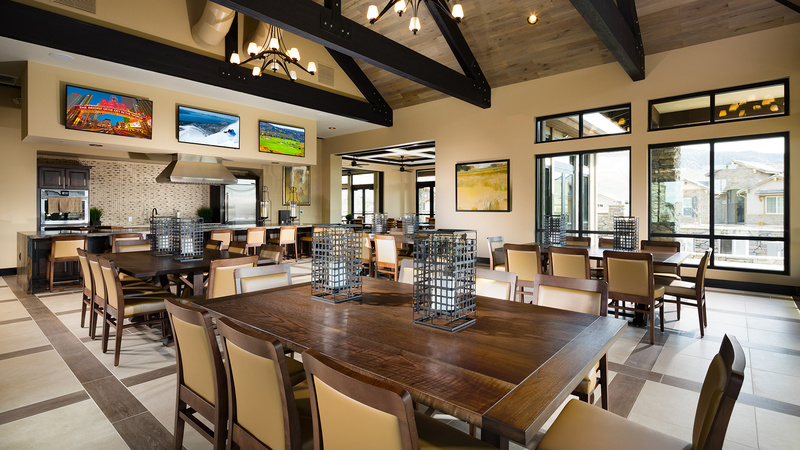 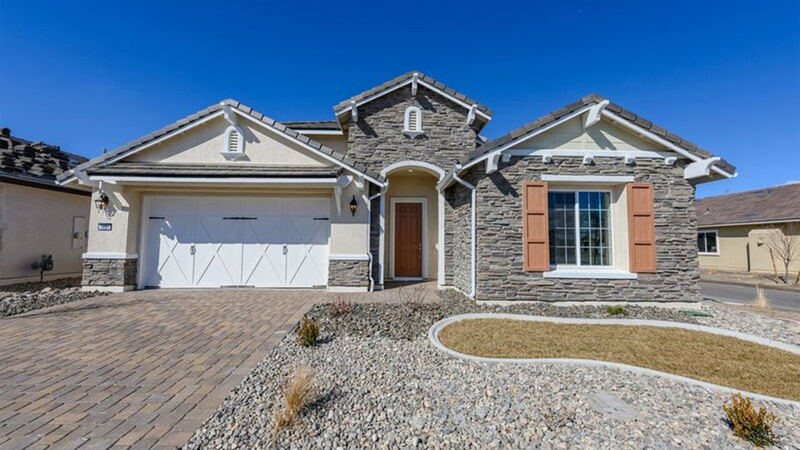 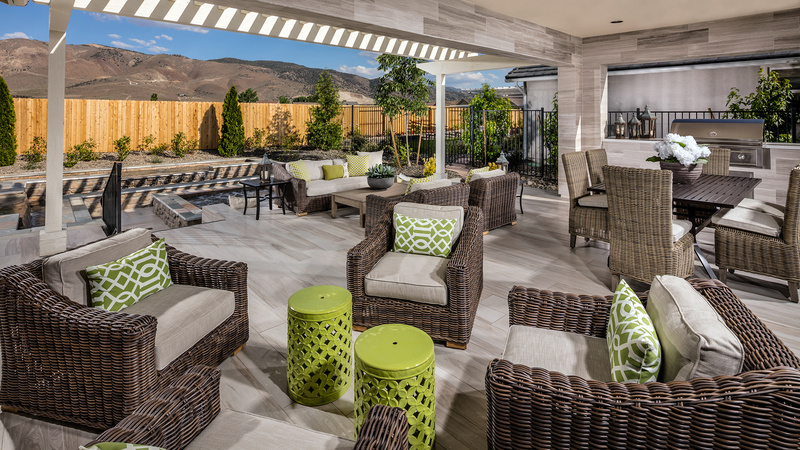 Enjoy a low-maintenance lifestyle with resort-style amenities at Regency at Damonte Ranch. 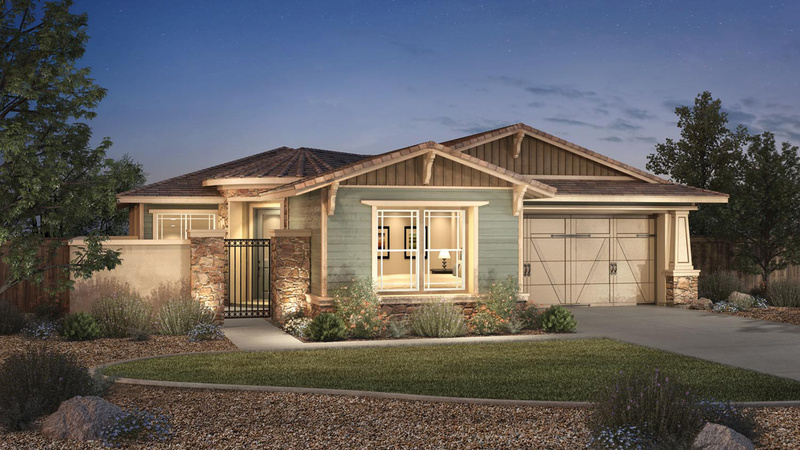 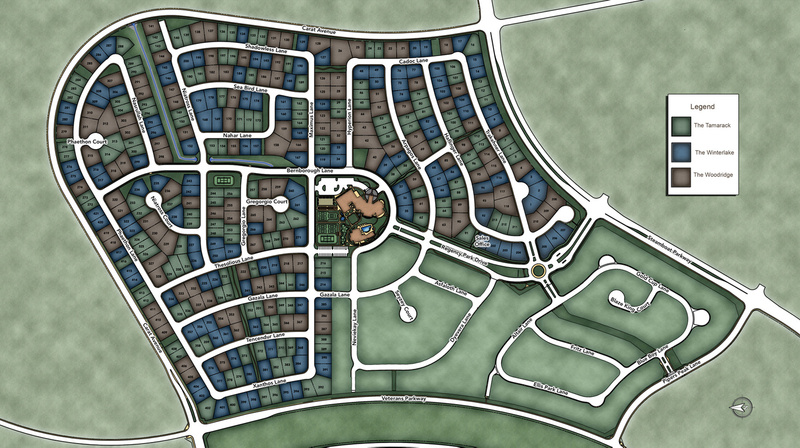 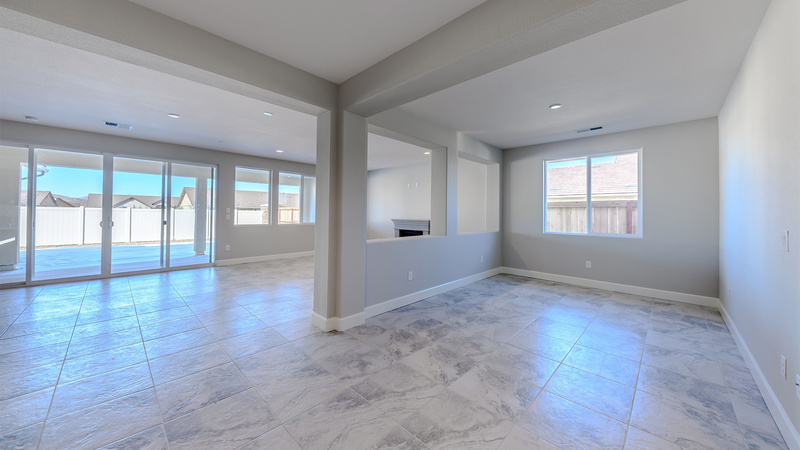 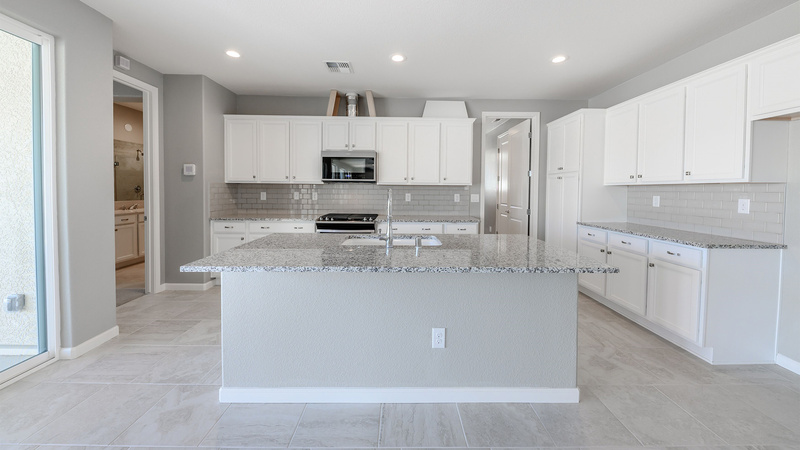 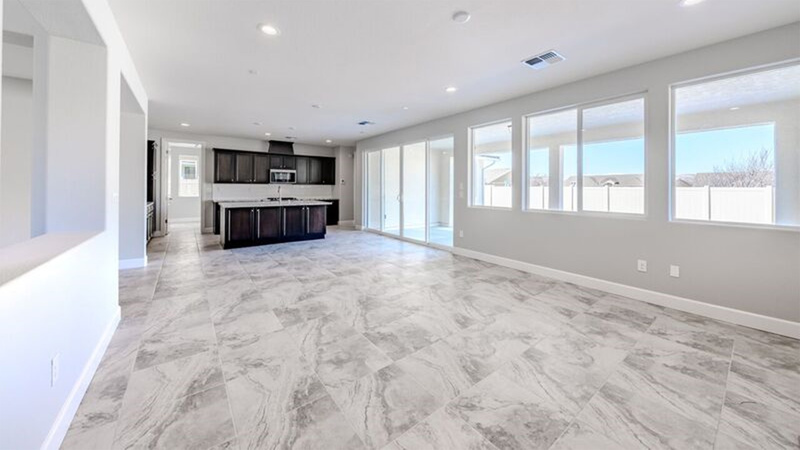 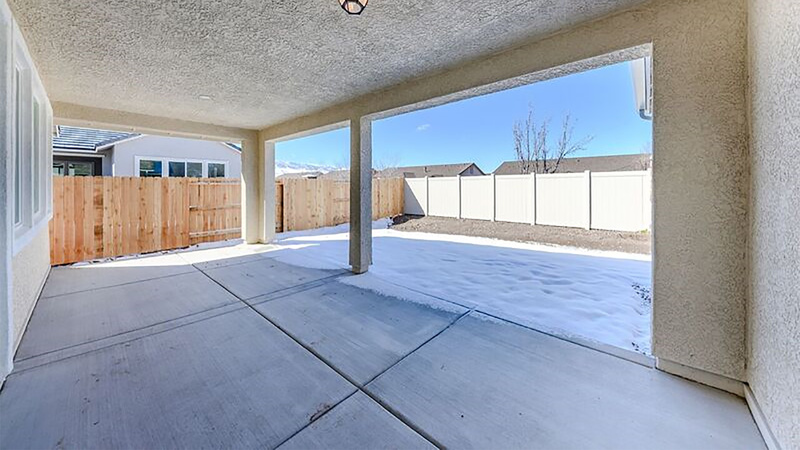 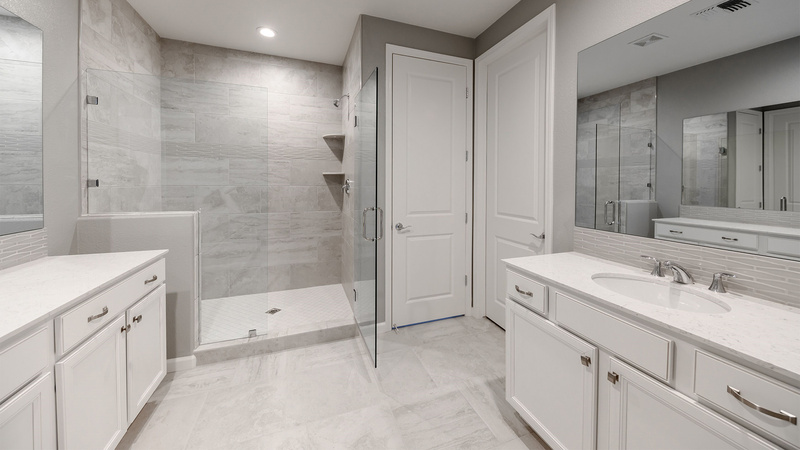 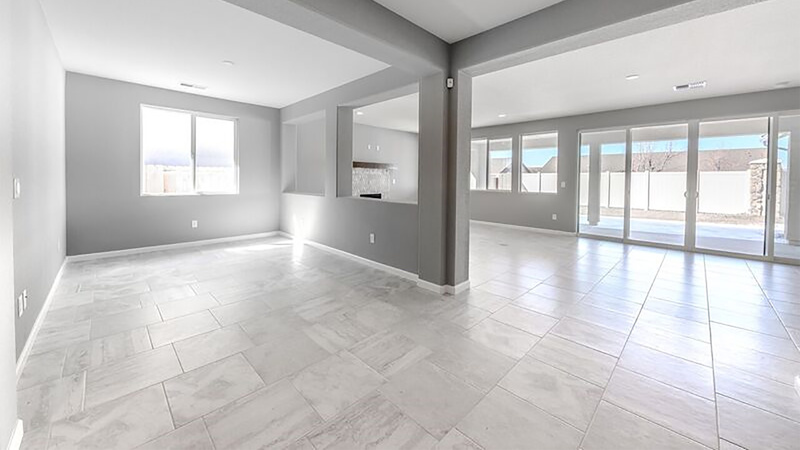 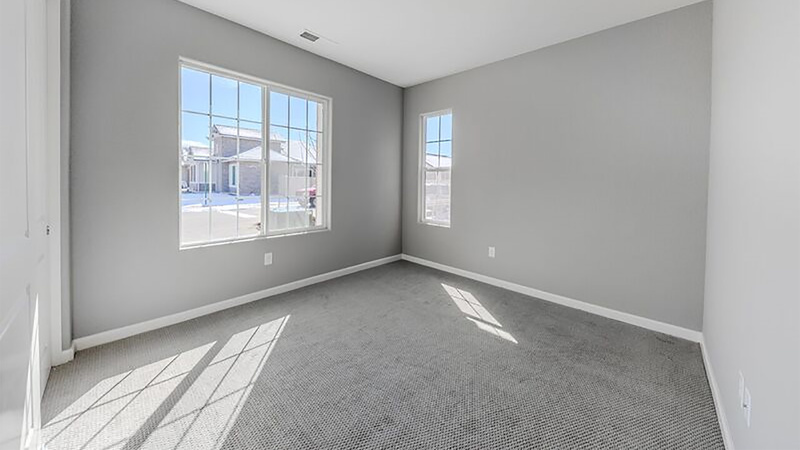 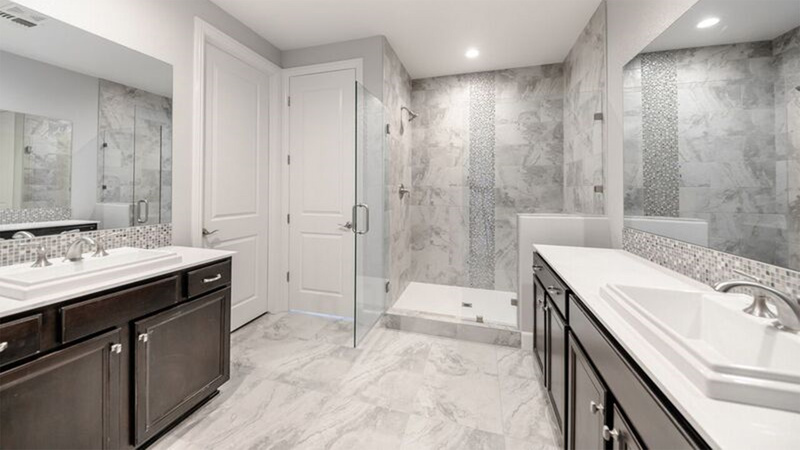 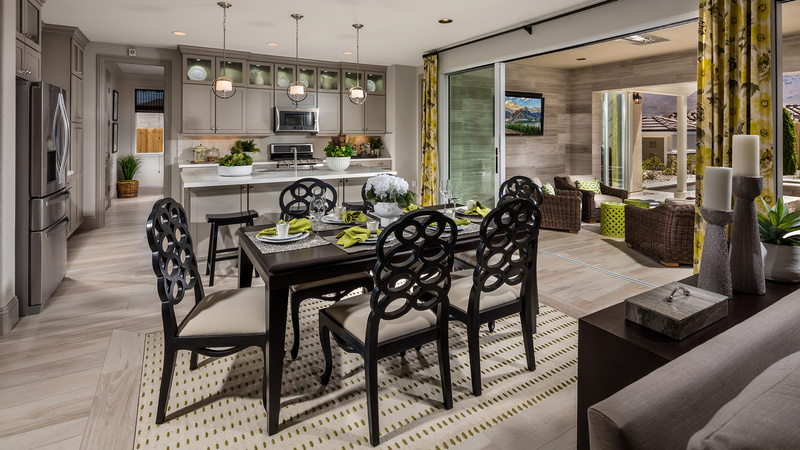 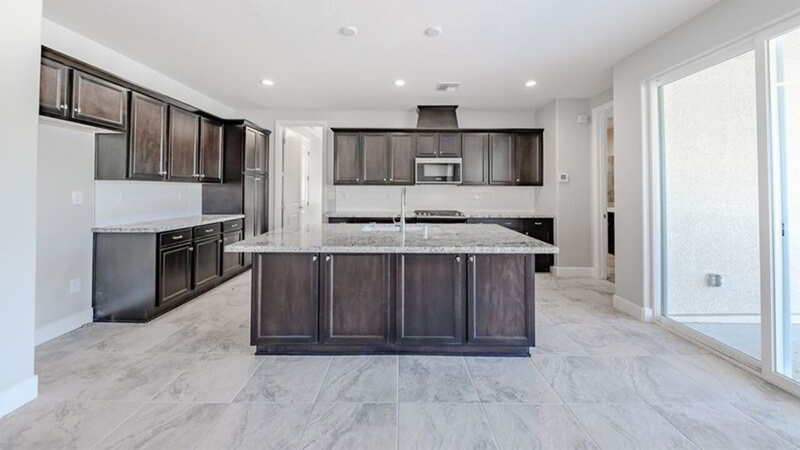 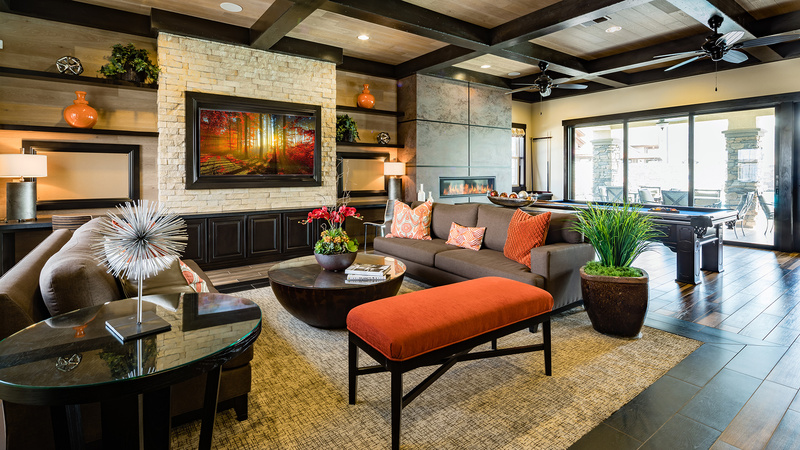 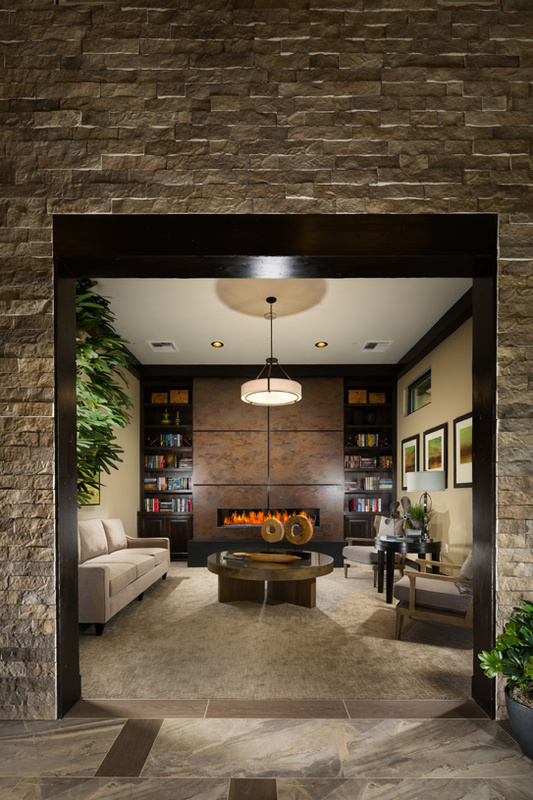 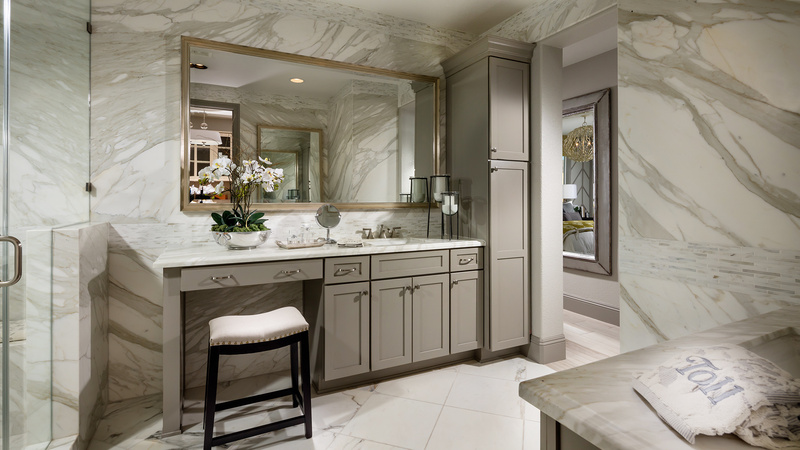 The Tamarack collection features floor plans from 1,673 to 1,792 square feet. 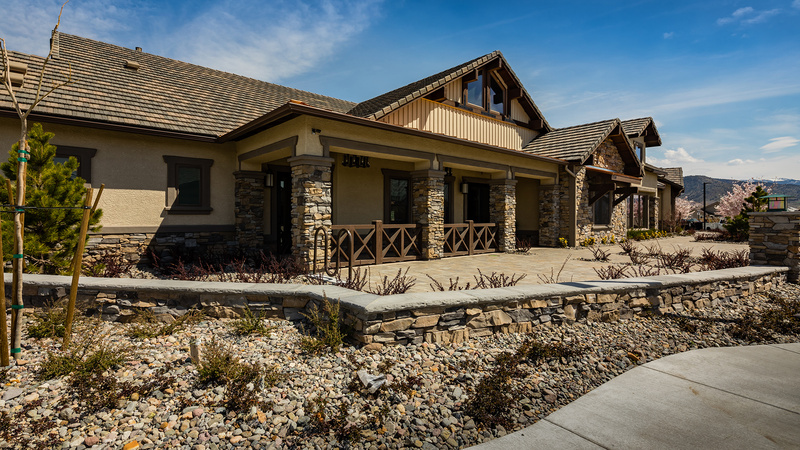 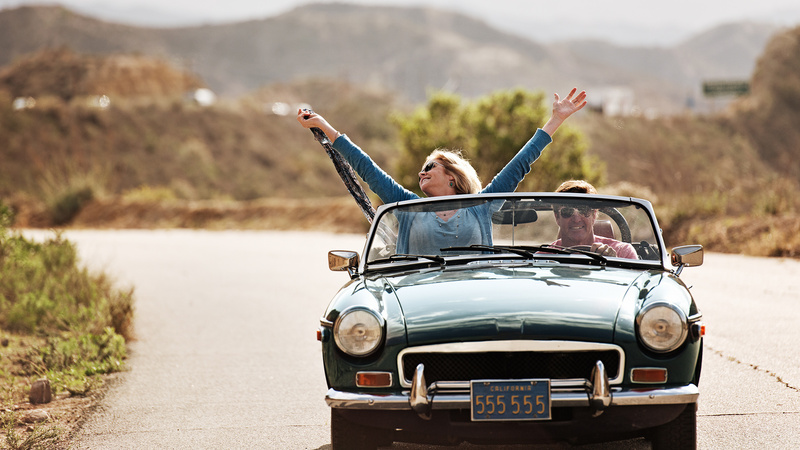 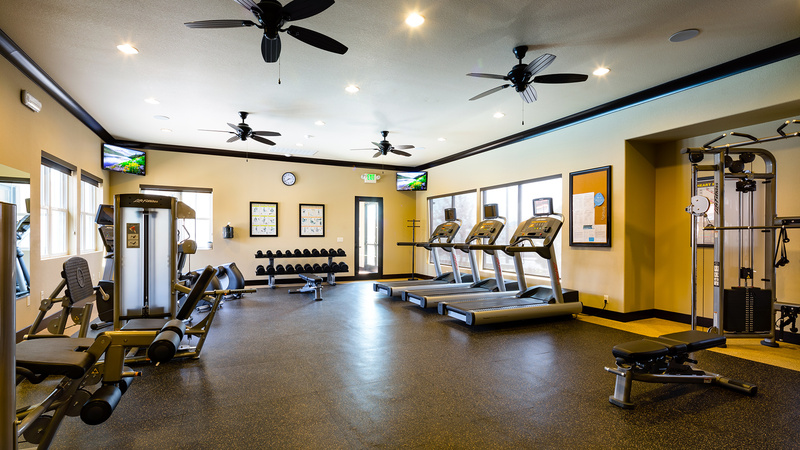 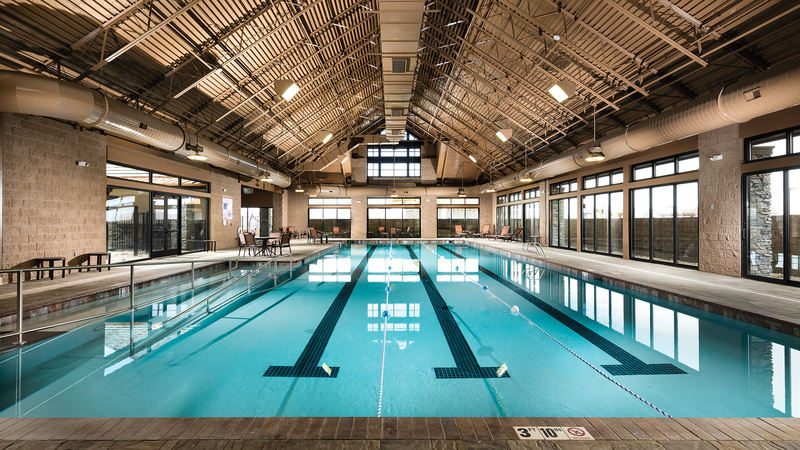 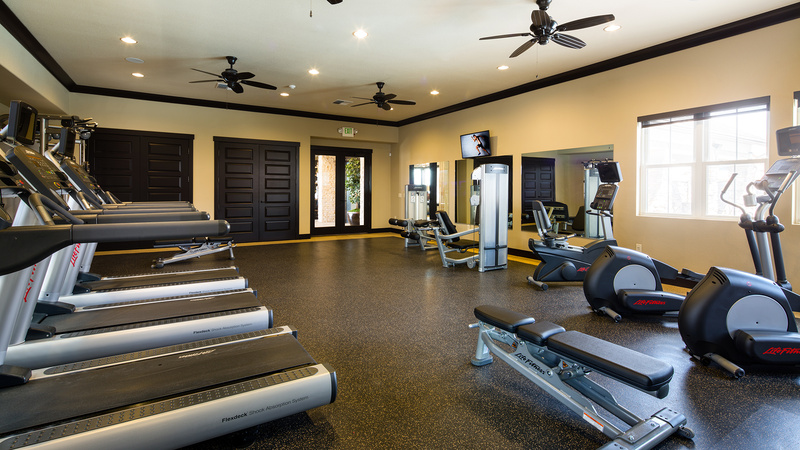 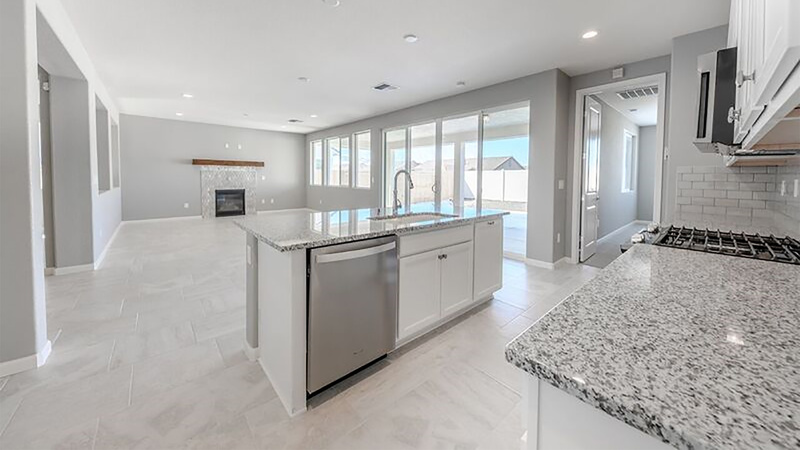 This active adult 55+ staff-gated community offers the best of everything from an onsite lifestyle director to breathtaking mountain views set within a convenient location.